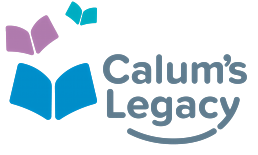 Through Calum’s Legacy, Indie Authors World is funding twelve young people aged 16–25 from Central Scotland to co-author, publish and print a book. Taking full ownership of the writing, editing, design, production and print processes with support from the expert team at Indie Authors World, they will grow in skills and confidence; developing and honing their creative, entrepreneurial and teamworking abilities to emerge at the end of a 12-month process with their own book, published under the Indie Authors World imprint, printed and ready to bring to market. Becoming a published author is a transformational experience for many, opening doors, establishing or raising profiles, boosting confidence, connecting with peers and generating an income stream. We launched Calum’s Legacy to enable young people, who may be otherwise lacking in creative and entrepreneurial opportunities due to their situation or responsibilities, to experience that positive transformation at first hand. 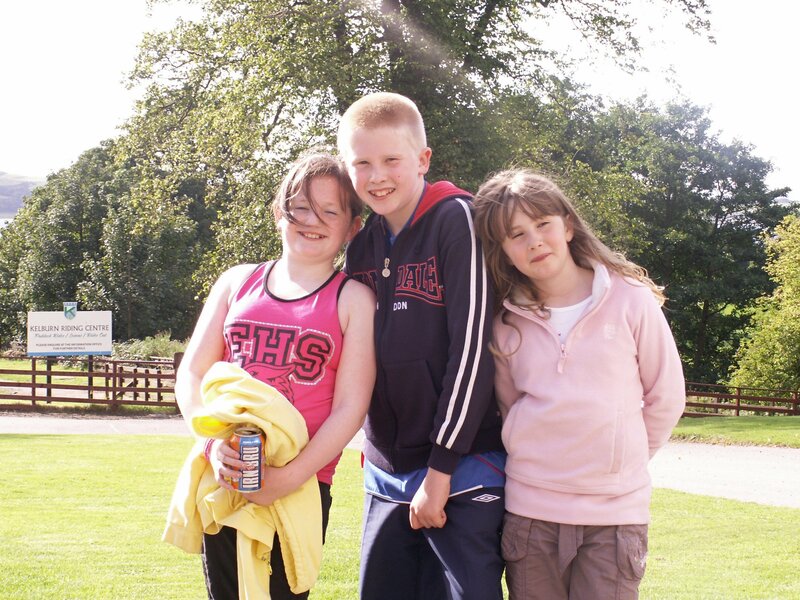 With the support of our community, through Calum’s Legacy we will create a lasting impact on young lives in Scotland. If you would like to be one of the young people to benefit from Calum’s Legacy click on the button and begin the application process. If you would like to be a mentor one of the young people in Calum’s Legacy click on the button and begin the application process. 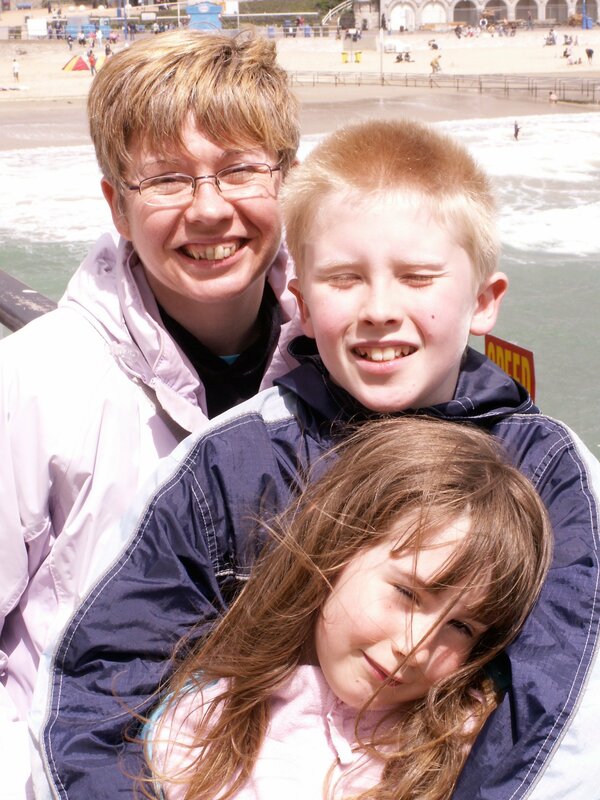 If you are interested in offering help in the form of money or equipment to support Calum’s Legacy, click on the button to let us know how you can help. For those who don’t know, Calum was our son. He was born on 8th December 1994. Calum was only 12 when he was taken from us by meningitis, within touching distance of being a teenager. He was a kind, considerate and intelligent lad who loved to have fun. 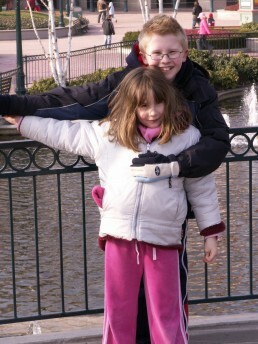 He loved his little sister, Kirsten, from the moment he first met her at the maternity hospital. 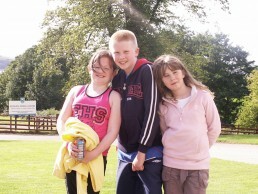 His relationship with his three cousins Morven, Isla and Emma was also strong and he liked to make them laugh. He was loved greatly by his Gran & Papa, Grandad, and all his uncles and aunts. He enjoyed being with Jane, Robert and their two sons Andrew and David as he grew from a baby in their tender care while Mum and Dad were at work. He was comfortable in anyone’s company from the youngest to the oldest. He never failed to impress his teachers with the way he conducted himself in class. He enjoyed maths, science and history. He was the focal point and organiser for a group of wonderful friends. He loved music, playing games on the Wii and PS2, but most of all he loved to laugh. His death devastated our little family but we were determined that the memory of who he was would last. That the impact he made during his life should continue. That began with Sinclair’s books. He decided to remember Calum by writing The Reluctant Detective. He finished and published it because life was too short to put off his dreams any longer. The success of his books (all dedicated to Calum) was what began the process that ended with the creation of Indie Authors World. Now with Calum’s Legacy, we are creating a project that reflects the best of Calum. He loved to bring people together, he had so many diverse interests that many of his friends only knew each other through him. We hope that by bringing young people from different backgrounds and experience together we will create new friendships. One of Calum’s defining characteristics was kindness, he would never hesitate to offer a helping hand. With this project, we wish to give young people a helping hand to find their voice, creativity, self-belief, confidence and a sense of entrepreneurship. We know that Calum would have loved to have been part of this project, we hope there are many of you out there who would like to do the same as a participant, mentor or sponsor. Throughout the process we will need some of our authors to help us by mentoring the young people involved. If you've published with us and think that you can help to guide, encourage and support a young person, we would like to hear from you. We will be contributing money from every publishing package we sell but if you would like to help that would be great. Whether it's time, money or equipment we would be delighted to receive any help you can offer. You can also nominate a young person that would benefit from the course.